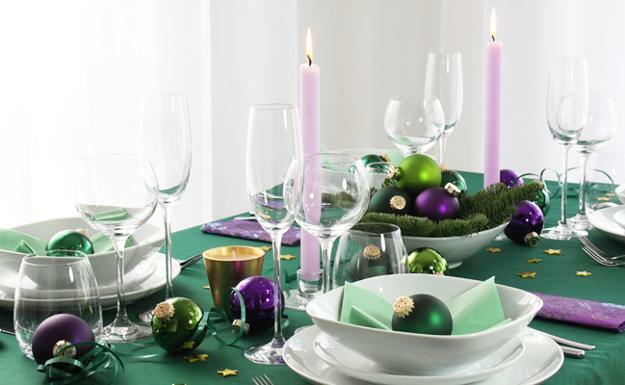 The deep purple color is a brave choice for Christmas decorating and stylish way of setting bright and festive holiday tables this winter. 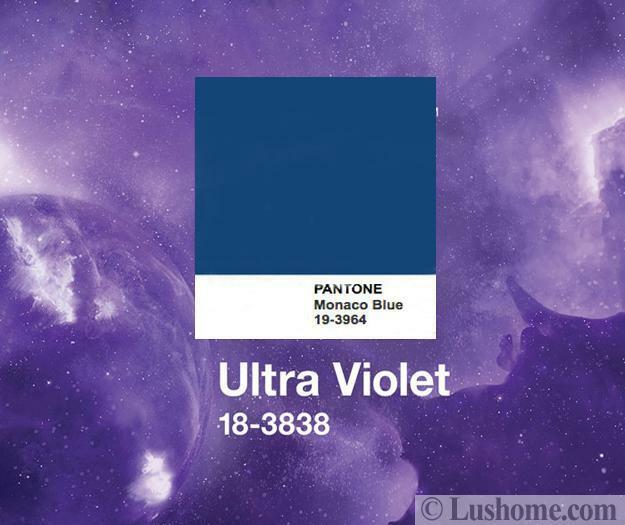 The Ultra Violet hue is a deep purple color, the year color by Pantone. 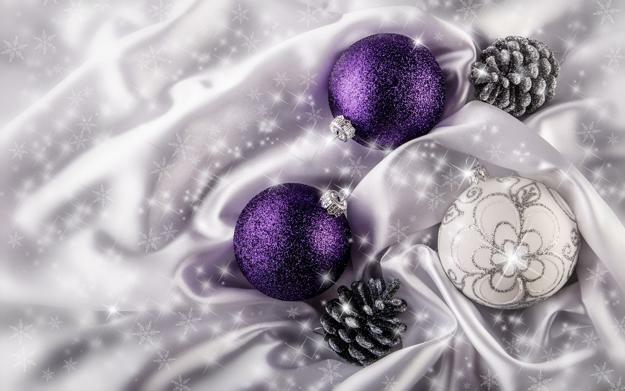 Deep purple colors are not too surprising, but still very unusual and mysterious tones, perfect for injecting magic into the winter holiday season. The distinctive and fascinating deep-purple is inspiring and create gorgeous, modern color schemes with white, blue, green, pink, and lavender. Deep purple colors are dramatic. 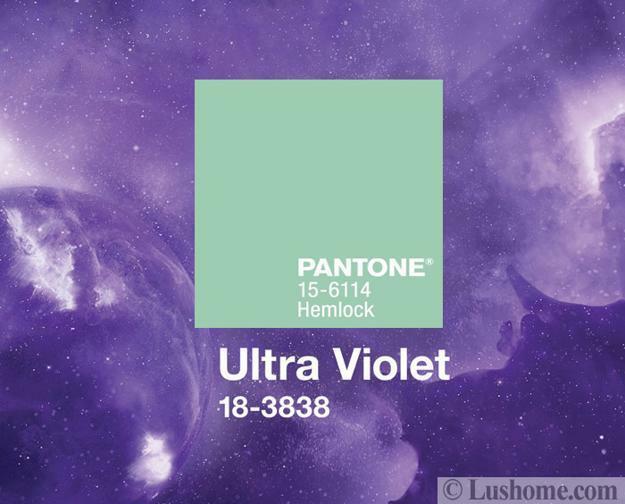 Ultra Violet is provocative and sophisticated. 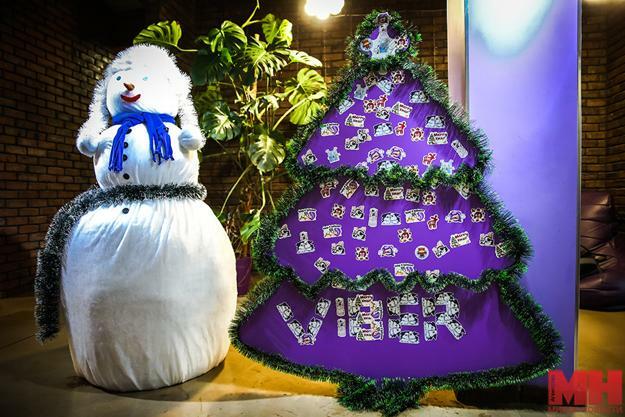 The deep purple and white Christmas decorating communicates originality. 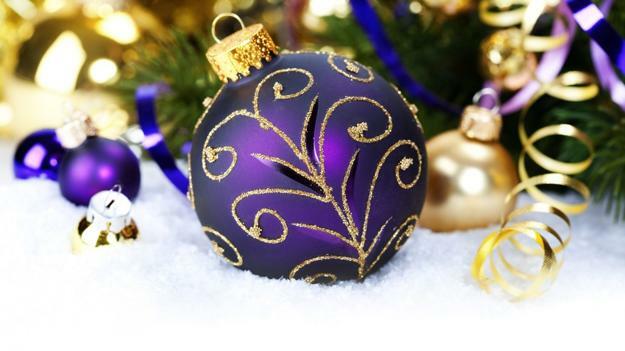 Purple accents, Christmas decorations, home textiles are perfect for modern interior decorating as the hue shows visionary thinking that celebrates innovative, fresh ideas and points toward the future. 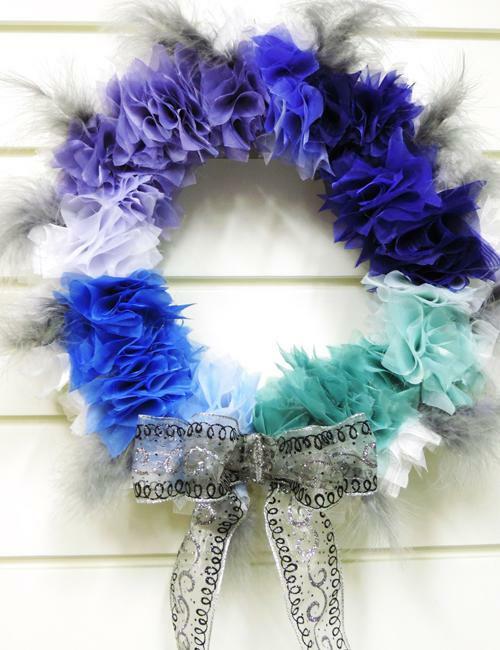 The blue-based purple color is mystique and elegant. 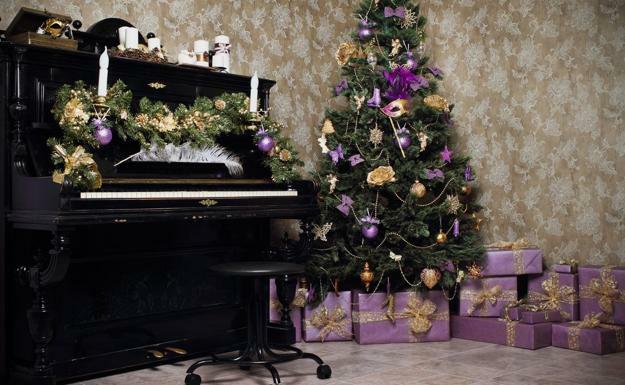 It works well with Green Christmas decorations, but at the same time require no other color for your holiday home decorating. 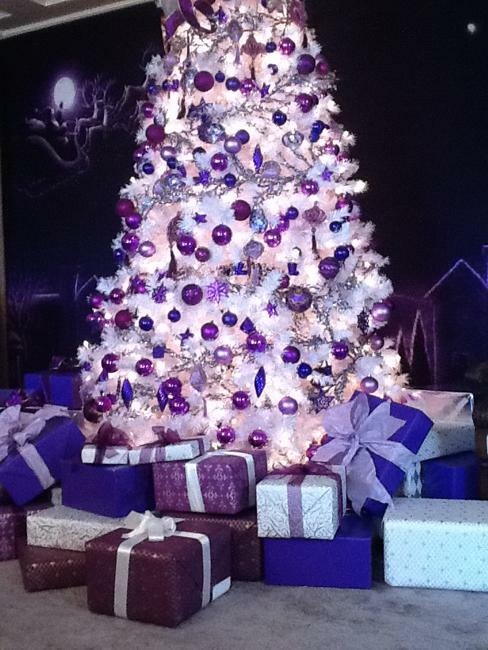 Ultra Violet demonstrates its strong potential to create amazingly beautiful, festive, and striking Christmas decor. 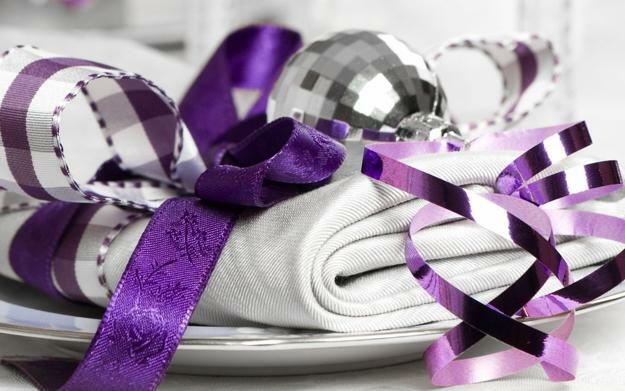 The deep purple color is great for New Year Eve party decor and looks fantastic with silver accents and golden decorations. The deep purple color is one of the hottest color trends in decorating after Millennial Pink. Purple wall tiles, floor rugs, upholstery fabrics, decorative pillows, window curtains, purple wall paint, beautiful flowers, and modern tableware in the deep purple color are just a few ways to enjoy the spectacular, rich, noble purple hue. 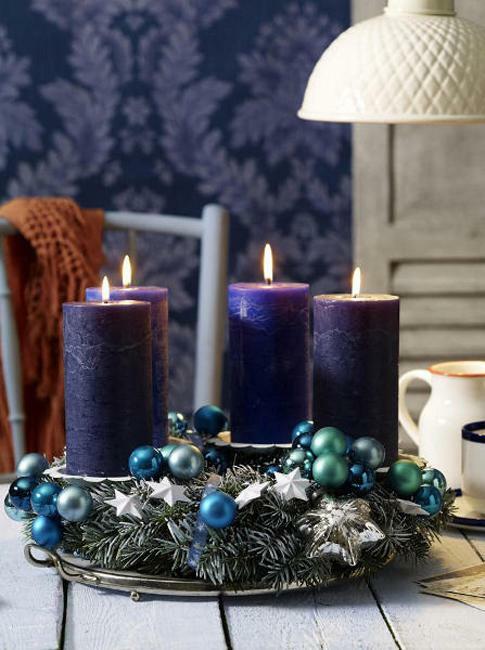 Here are some chic ideas showing how to add Ultra Violet to Christmas decorating. Deep purple color looks fantastic with white decorating, silver or golden accents, turquoise blue, and all natural greens. 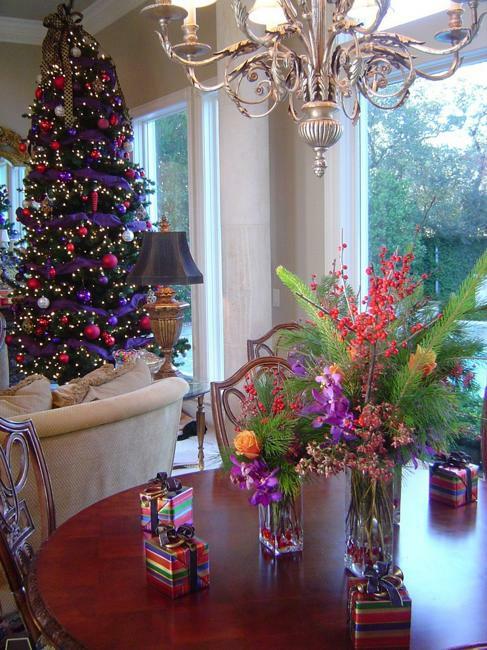 It is a fabulous Christmas color that can create elegant and original holiday decor, and we have been waiting for the arrival of such brilliance. 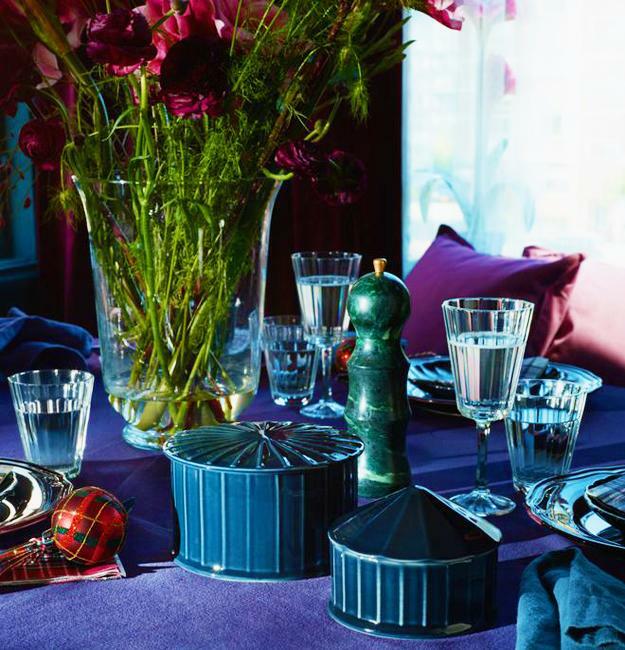 Deep purple color schemes bring a sense of luxury and chic. Lavender and bluish-purple tones are beautifully versatile and can work as background colors. 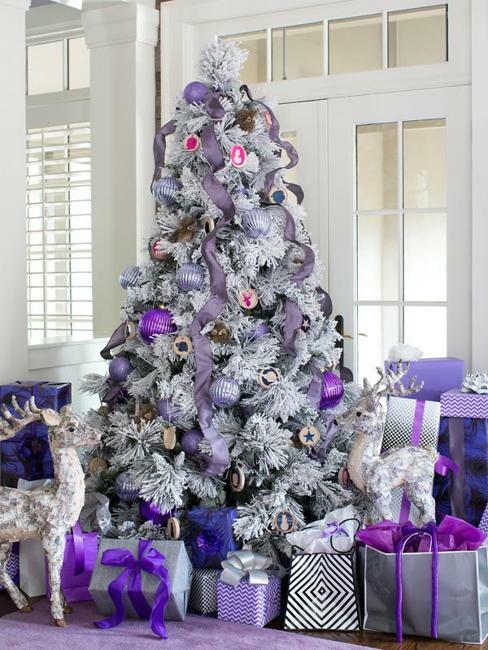 Pair your purple Christmas decorations with whites for a graphic look or create elegantly cool holiday decor with textiles and accents in silver and gray color tones. There is a sense of creative power and splendid beauty in this color. 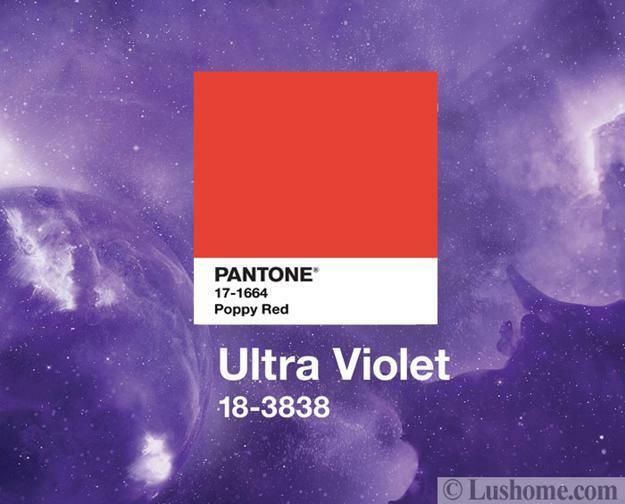 Purple is a symbolic as night skies and optimistically vibrant as fresh flowers. Having its root in two colors, red and blue, makes the deep bluish-purple a fantastic hue of inclusion. It looks harmonious with reds and blue color tones. 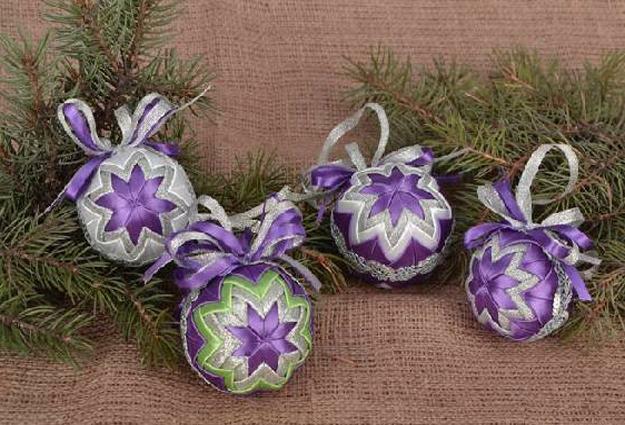 Also, you can use other vibrant colors with purple Christmas decorations. 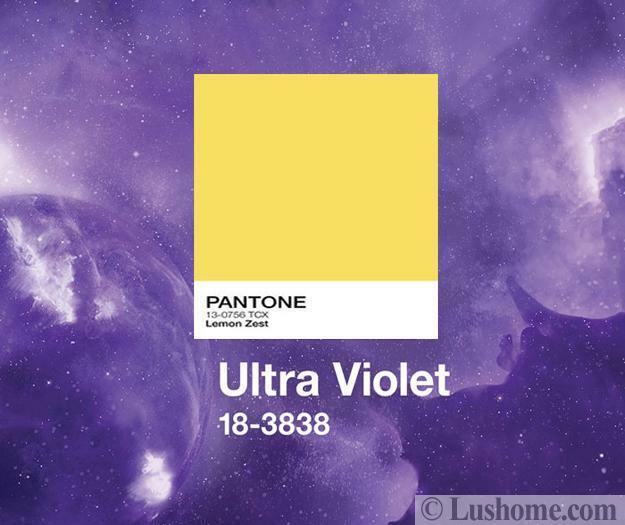 Ultra Violet pairs with Lemon Zest, Monaco Blue, Hemlock, and Poppy Red. 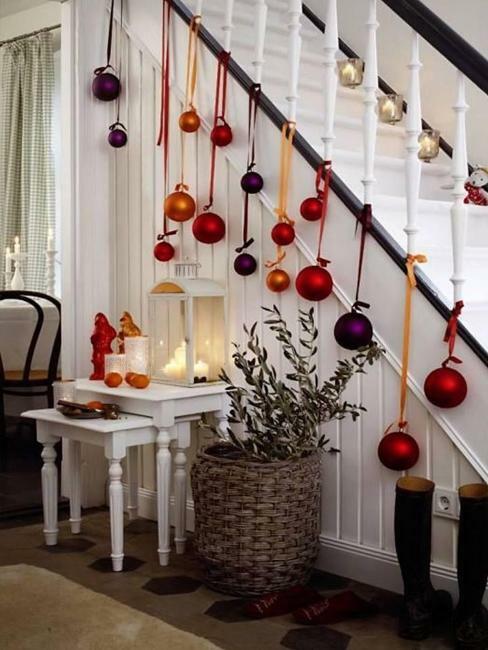 Use reds and yellows, bring golden decorations. 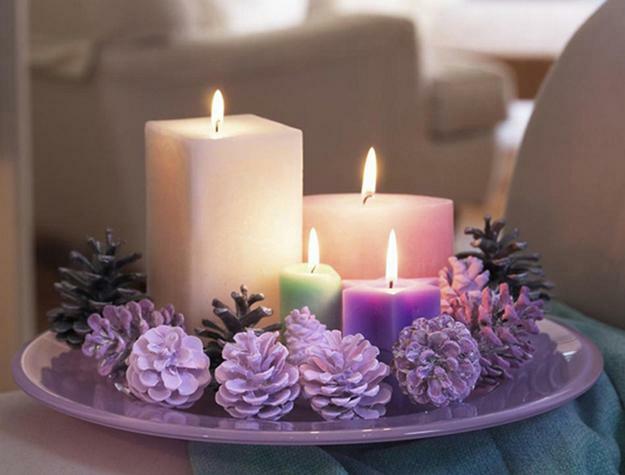 They make your purple Christmas ideas feel warm, festive, and vibrant. The best purple color combinations are with white. 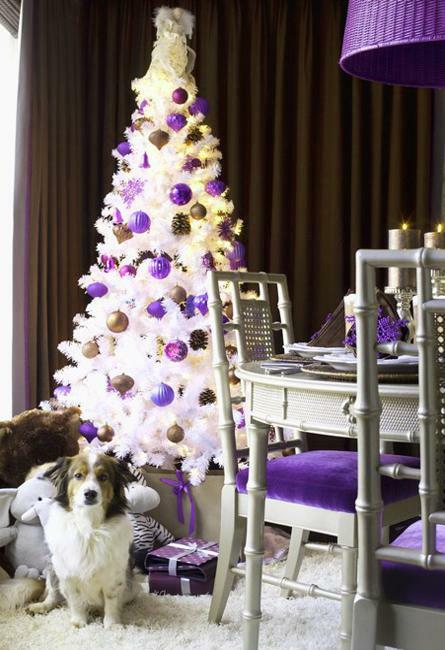 Decorating for Christmas in white and purple colors give a touch of royalty and freshness to the winter holiday decor.